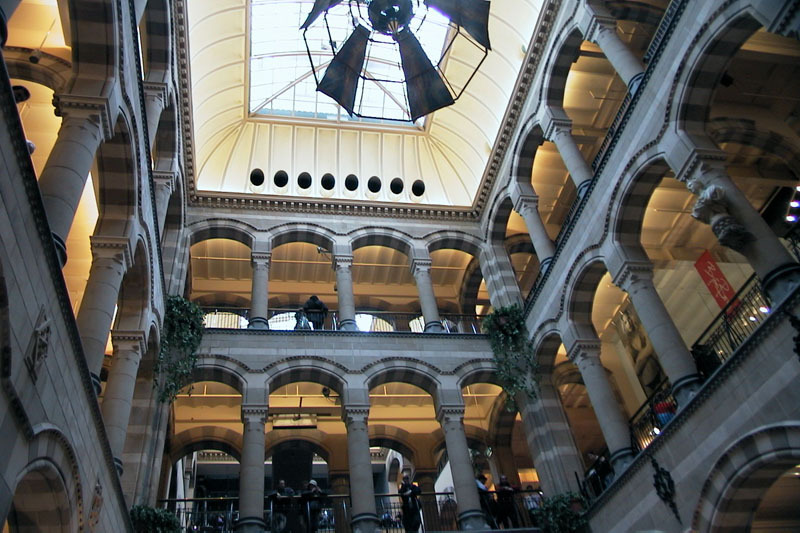 Magna Plaza is a shopping center with a variety of luxury shopping stores and it’s located on the Damrak, behind the Royal Palace on Dam square. The former Head General Post Office was built from 1895 to 1899, restored in the 1990s and turned into a shopping center of international class. 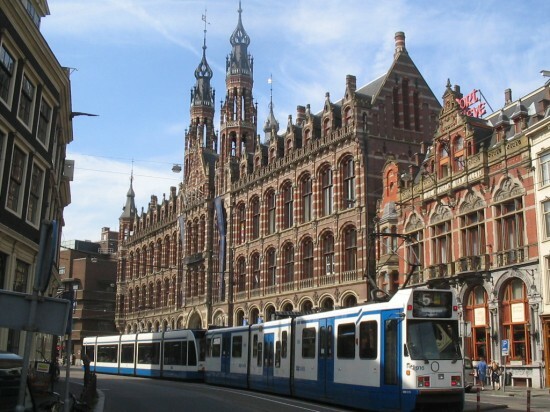 It was designed by the famous Dutch architect Cornelis Hendrik Peters in Neo-Gothic style. The building is part of the 100 Dutch UNESCO sightseeing (United Nations Educational, Scientific and Cultural Organization) and because of the history it makes this building worth the visit. 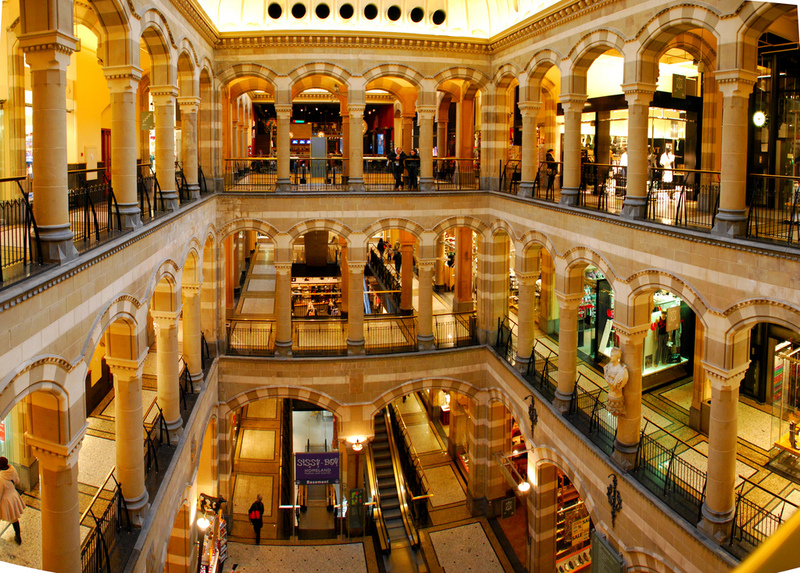 In Magna Plaza you will find luxury shops, spread over 3 floors. Mainly nice fashion, beauty shops (cosmetics and even a real aqua massage), and a few gift shops. Luxury clothing stores like Calvin Klein, Replay, Björn Borg, Fornarina, and many more, all under one roof. This shopping center is also a great escape if it’s raining outside. To give your feet a rest, you can have a lovely coffee at Ristretto that is located on the top floor of Magna Plaza. The café offers a great view at the inside of the monumental building. Or Café-Brasserie Ovidius, Ovidius has its own entrance at the corner of Spuistraat/Raadhuistraat. Even if you don’t like shopping – you must go inside and take the escalator to the top, you won’t be disappointed with the inside view! !